or more information, please register for our free 9/29 webinar. 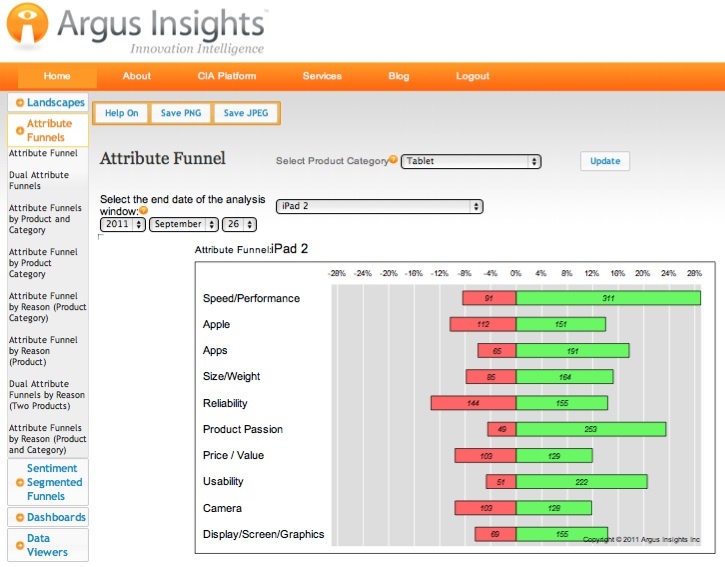 For a private demo, please email sales@argusinsights.com. Social Media Analytics + Filter Bubbles = Poor Market Intelligence	Carriers Matter: Is Sprint 4G + iPhone 5 > AT&T 3.5G + Verizon 4G + iPhone 4?